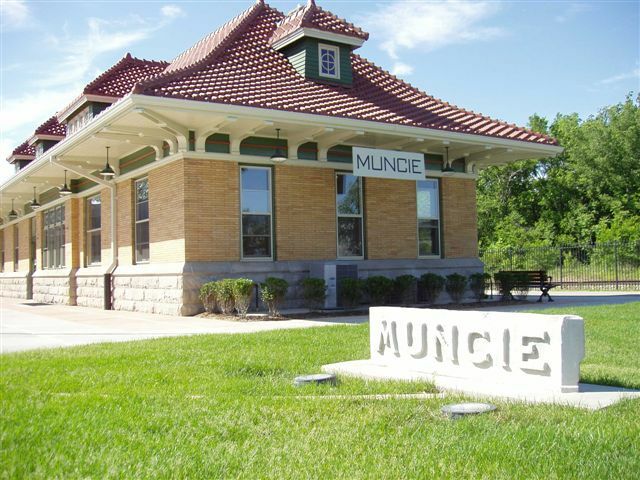 Museums and Gardens Archives - Muncie Visitors Bureau | Visit Muncie! 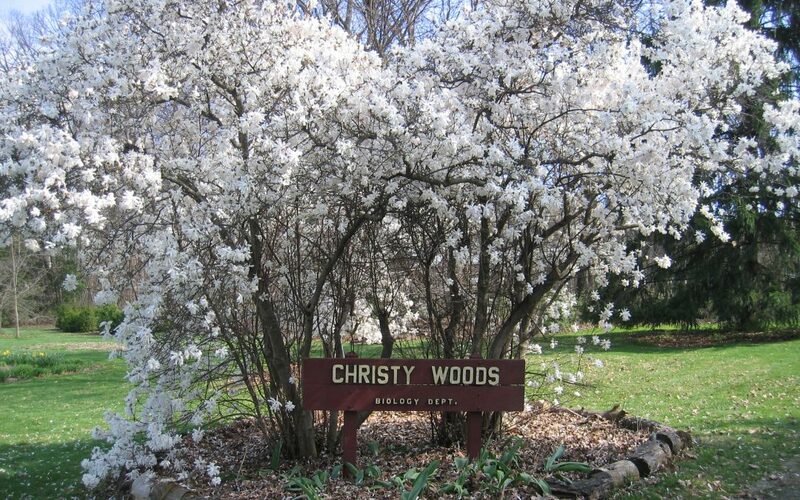 Visitors can enjoy a quiet respite from the hustle and bustle by walking Christy Woods winding pathways past its beautiful floral gardens. 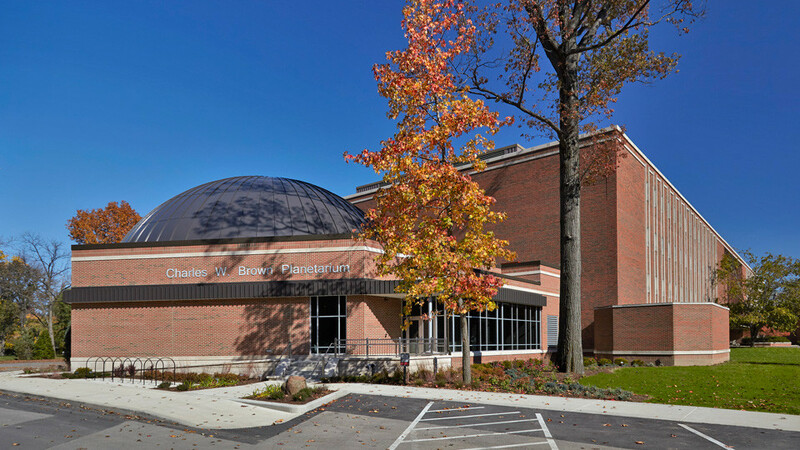 This 17-acre wooded area located on the Ball State University Campus is home to the renown Wheeler Orchid Collection, an excellent collection of wild-type orchid species. 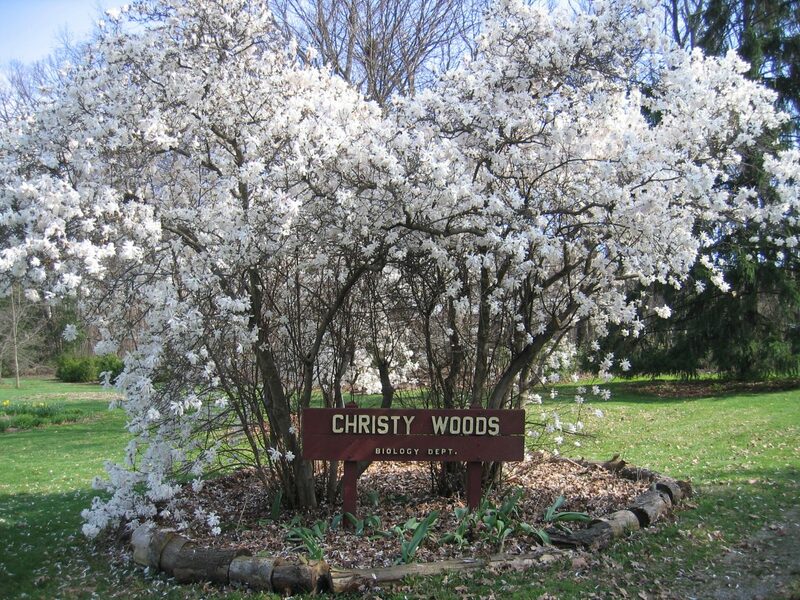 Christy Woods offers trails and tours of Spring wildflowers, Autumn trees/leaves, prairie plantings, and a demonstration wetland area. Built in 1901. Restored and reopened in 2004. It is now used as Cardinal Greenway Headquarters and houses a gift shop, historical memorabilia, programs and events. Temporarily closed due to storm damage to building. 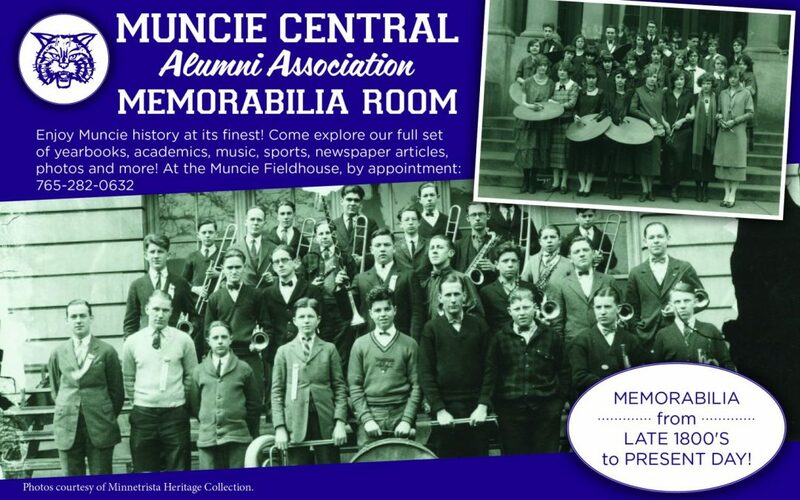 Enjoy Muncie history at its finest! Come explore our full set of yearbooks, academics, music sports, newspaper articles, photos and more! Memorabilia from late 1800s to present day. Tour by appointment. 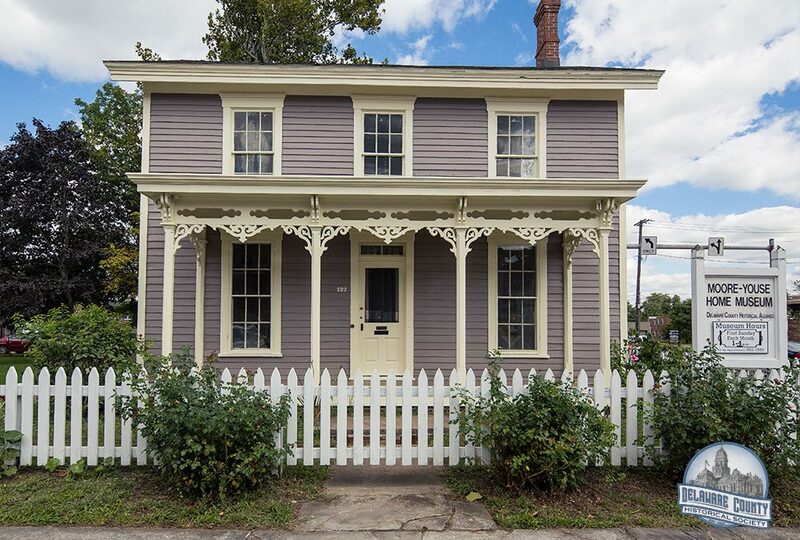 For viewing, contact curators, Jay & Shirley Pittenger 765-282-0632.